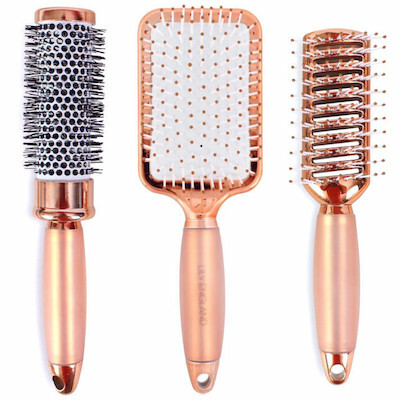 Absolute must-haves for any self-confessed rose gold addict. 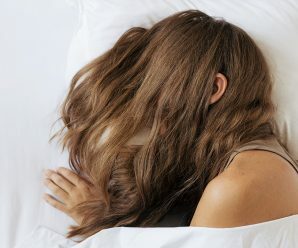 First, it came as an iPhone color option, and then it was the biggest and most gorgeous hair trend we’d seen in years. 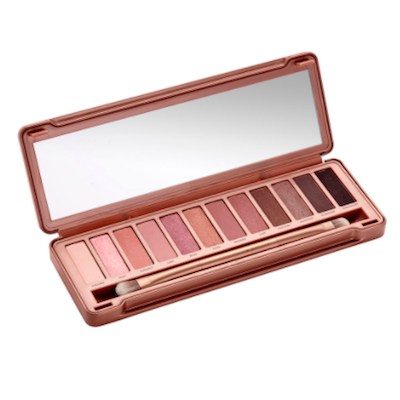 We’re talking, of course, about the lush, elegant shade – rose gold. 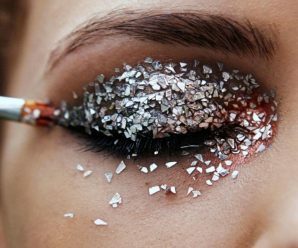 Thankfully, for anyone obsessed with all things pretty and glittery, the girly hue is currently everywhere in the beauty world; from luxe lipsticks and shimmery eyeshadows to face masks and even the makeup brushes you use to spread more rose gold goodness over your cheekbones. 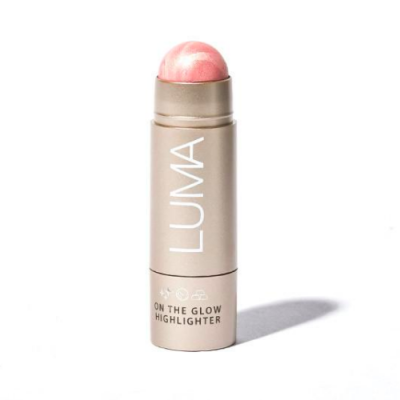 Everyone needs an amazing highlighter bright enough to blind all the haters, and this buildable, creamy pink shade will give you the glow you desire. Buy it here. Can a gal have too many eyeshadow shades? Nope. 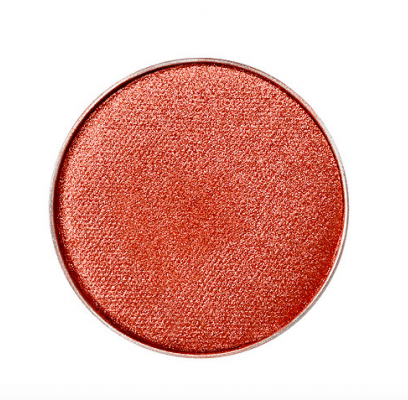 And the next one you have to add to your collection is this full-pigment formula. Buy it here. No fakes or extensions needed. 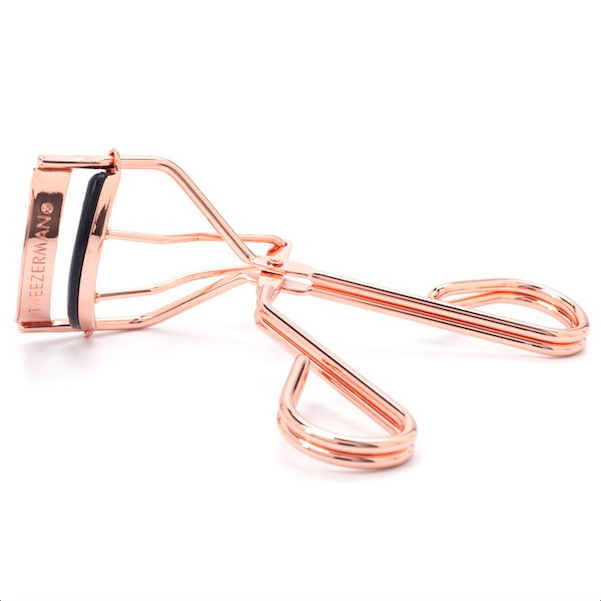 Curl your lashes to new heights with this glamorous eyelash curler that’s way too stylish to hide away in your bathroom cabinet. Buy it here. 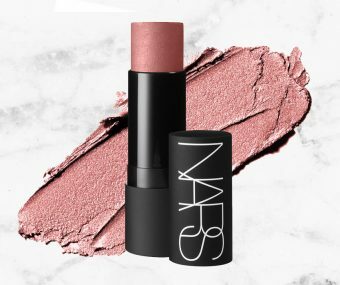 This cheekily named multi-purpose makeup stick can be used to swipe over eyelids, cheeks, lips, collarbones – wherever you want, really! 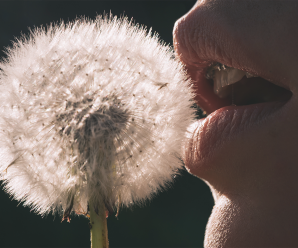 The formula applies like a dream, stays put and looks oh-so natural, which is why it’s a best-seller. Buy it here. 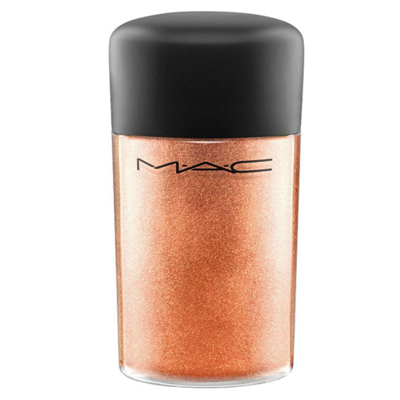 This strikingly golden glittery pigment is essential to add a bit of shimmer wherever you need. Mix a pinch into your moisturizer for an everyday creamy highlighter, or dab onto lids for peepers that pop. Buy it here. 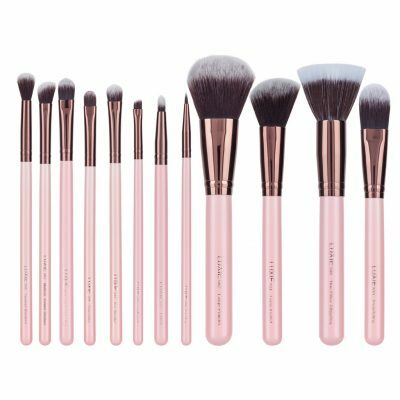 This luxurious rose gold brush set is perfect for all sorts of makeup lovers, including the ethically minded, as it’s made with non-animal fibers. There’s a brush for every beauty need and the bristles are ultra soft on the skin. Plus they look great displayed on your dresser. Buy it here. 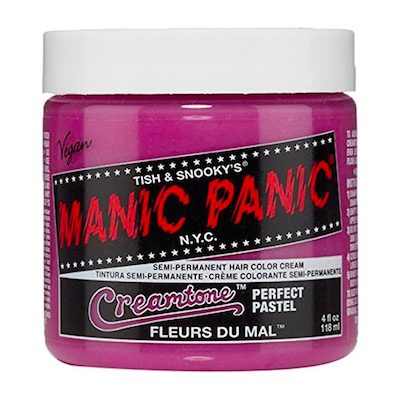 If you want to nail the rose gold hair trend, you need the perfect dye, and this semi-permanent color cream is the go-to for bright, beautiful hair with a subtle result that”s guaranteed to turn heads. Buy it here. Skip the stress of choosing the perfect nail color. 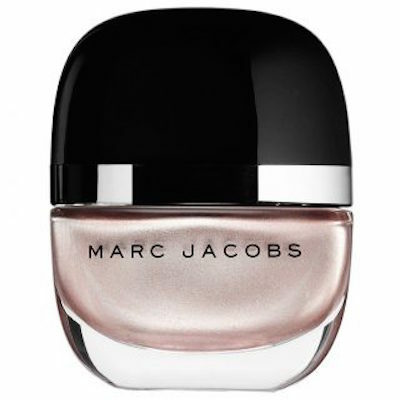 Achieve sensationally shimmery digits with this Marc Jacobs Great Gatsby inspired nail polish, which delivers a stunning pearlescent pink hue that’s hard to beat. Buy it here. Oh la la! Spritz this sensual perfume on before leaving the house to feel like you’re living in the lap of luxury. 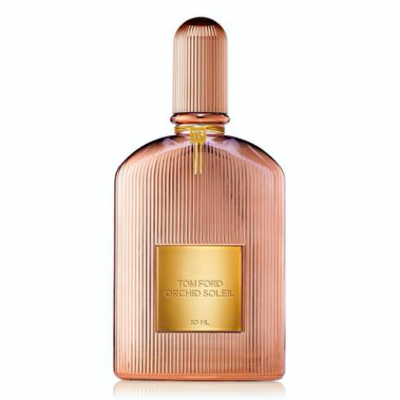 Its scent will make you feel like an instant goddess, with notes of pink pepper, bitter orange, vanilla and orchid. Buy it here. 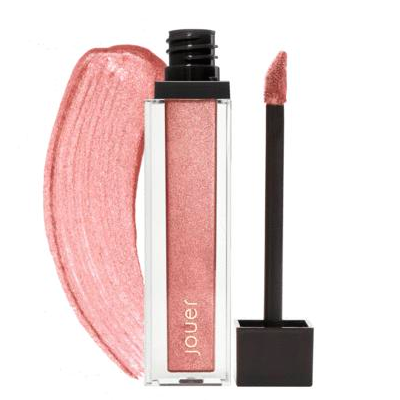 Put some rose gold glamour on your lips with this longwear liquid lippy. 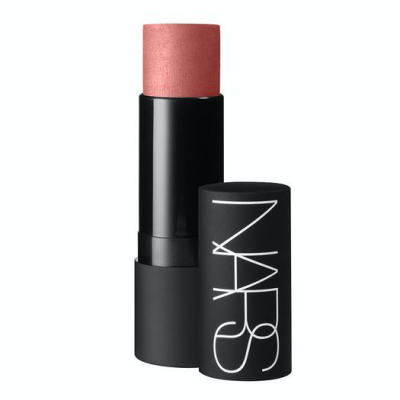 The formula glides on like a dream and the hue is perfectly subtle and shimmery. Buy it here. Everyone loves a good face mask, but this rose clay mask takes the at-home spa experience to the next level. Super nourishing and oh-so dreamy to apply, the thick, velvety formula transforms skin, perking up your complexion, and smelling like heaven in the process. Buy it here. 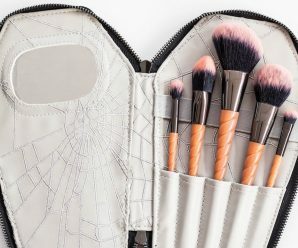 This brush pack not only looks amazing, but will help you make your hair look fabulous as well, as it includes a brush for every hair styling need. Buy it here. 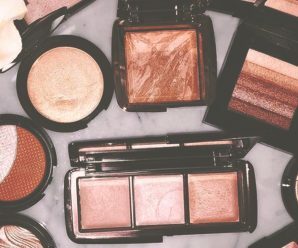 Arguably the king of eyeshadow palettes, Urban Decay’s Naked line of palettes has remained a sell-out for years for good reason. And while all the releases are flawless, this rose gold version is pretty hard to beat. The rosy shadows are universally flattering and graduate from day to evening hues, so you’ll never run out of options. Buy it herex. Comment: What’s your fave rose gold beauty product?